Pipe Capacity: 2", 60mm O.D. 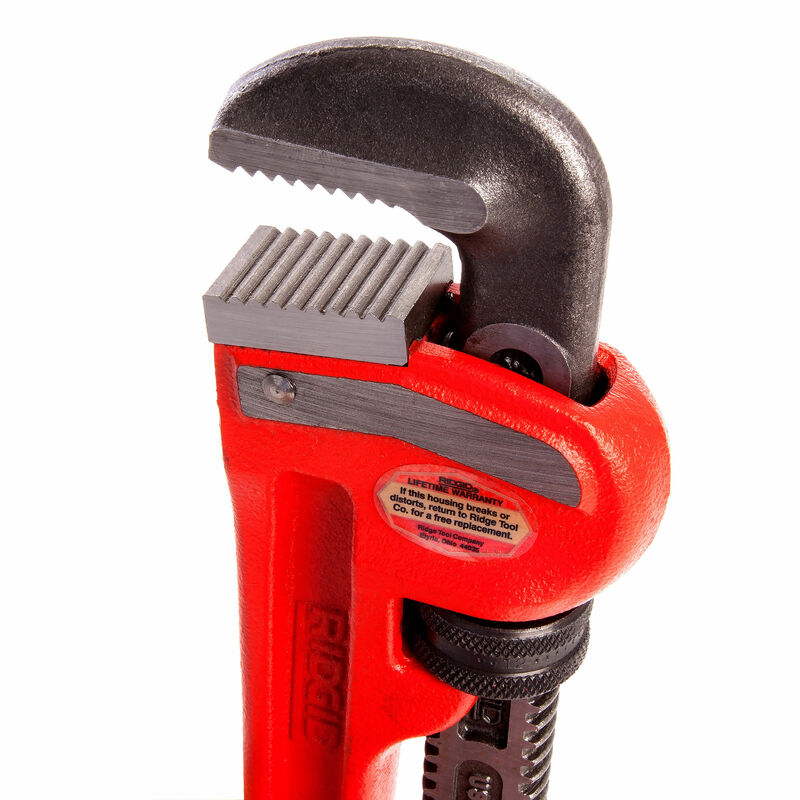 The Ridgid 31015 has a capacity of 2 Inches. 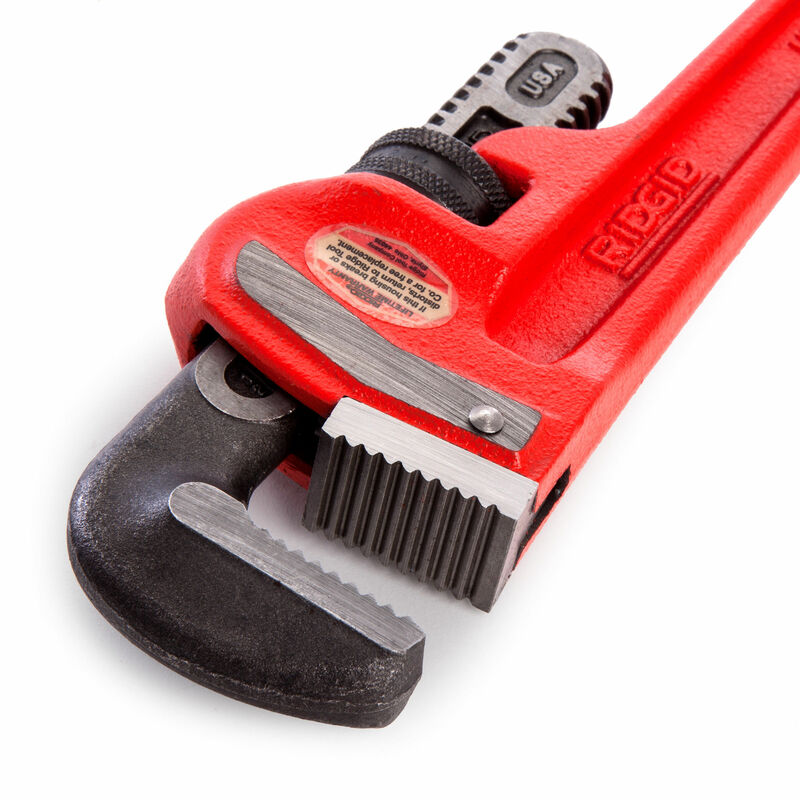 The 12 Inch long straight pipe wrench from Ridgid has self-cleaning threads with replaceable hook and heel jaws. Heavy duty cast iron construction and tried and tested design. 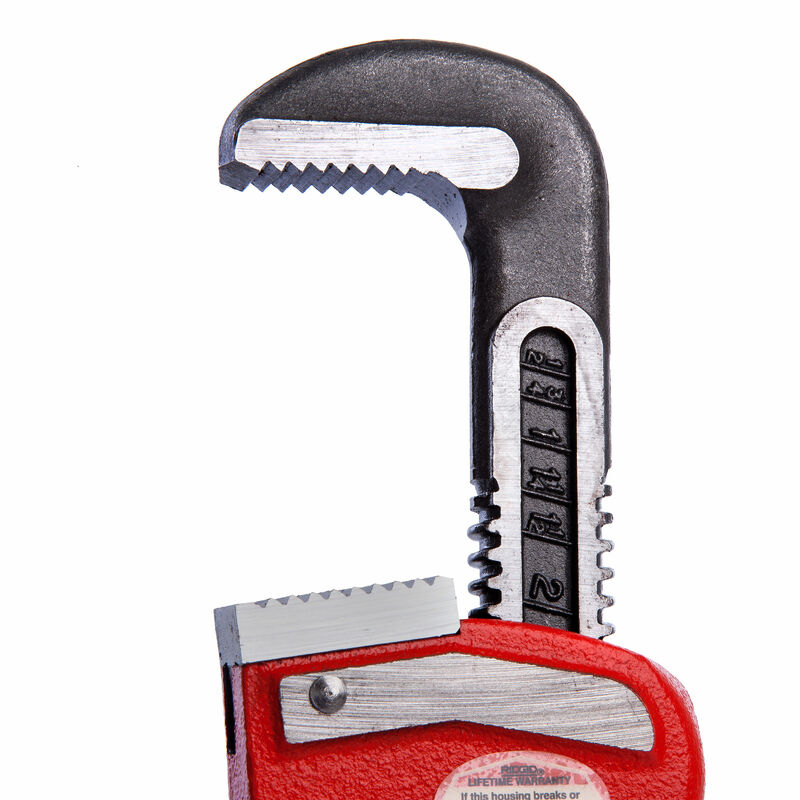 This tool is built to last. Complies with federal specifications GGG-W65IE, Type II, Class A.